Spicy Steak & Vegetable Soup! 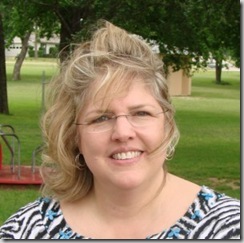 You are here: Home / Recipes / Spicy Steak & Vegetable Soup! 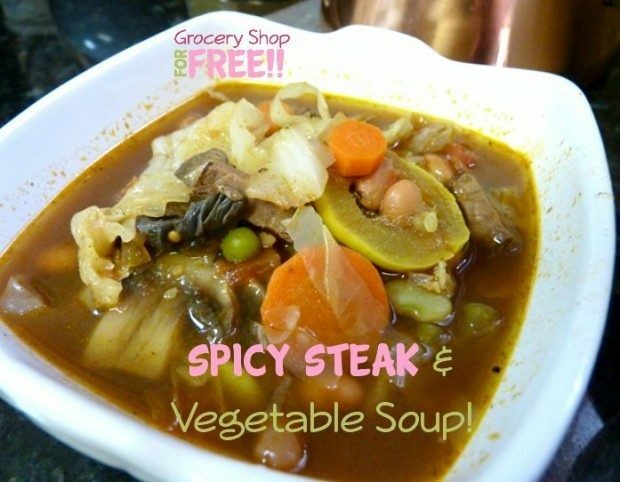 Susan is back with another great recipe: Spicy Steak & Vegetable Soup! I needed something hearty and hot tonight but, I also needed it to be low in Weight Watcher points. This weekend, we had steaks for birthday celebrations and so, I had big, thick hunks of beef leftover. Yum! 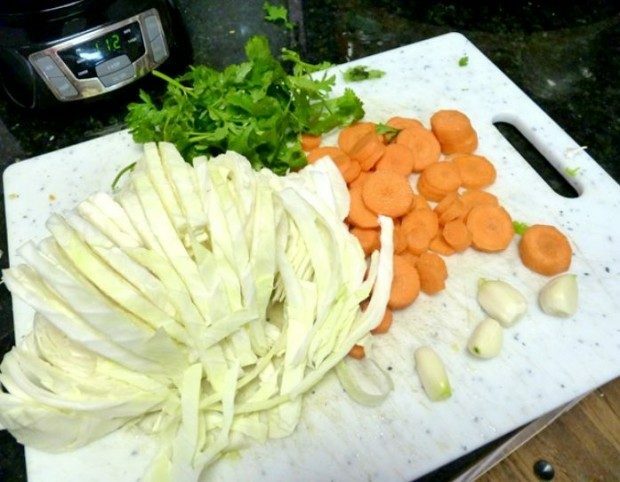 I started pulling out veggies and chopping myself towards a great soup! This is a pretty spicy little number, which is right up my alley. So, cut out some of the spice if you can’t hang with me. I actually measured my vegetables for the purpose of posting but, obviously, you can use whatever veggies you have on hand. Also, I used leftover steak but I am sure you could use whatever meat you have too. 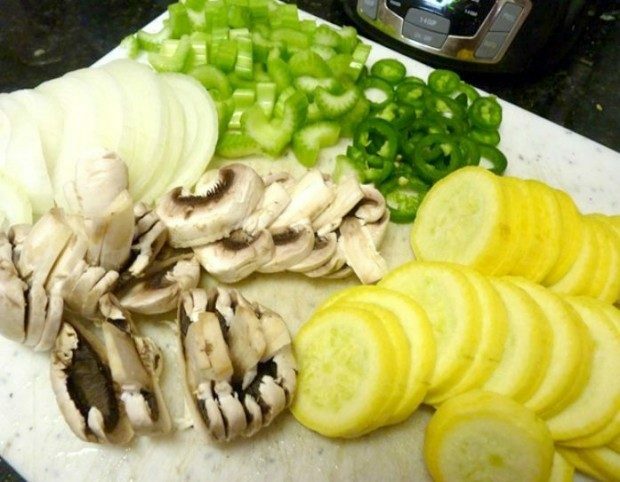 Trim the fat off the steak and chop all your vegetables. Mix everything and bring to a boil. 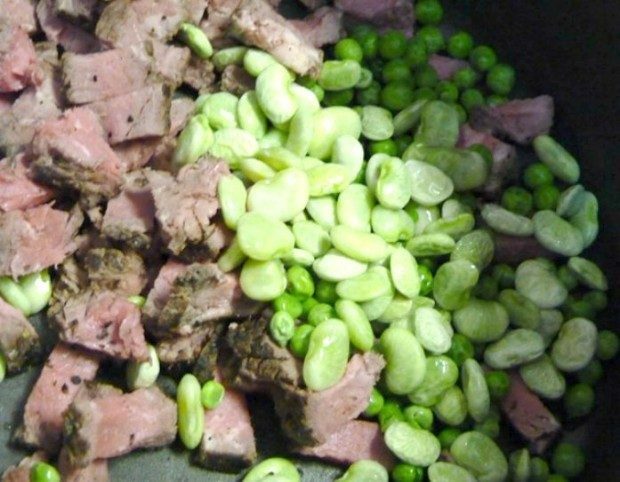 Turn down to low and simmer for about 30 minutes. In order to keep the veggies from continuing to cook, serve immediately. Chop some cilantro and sprinkle on top.